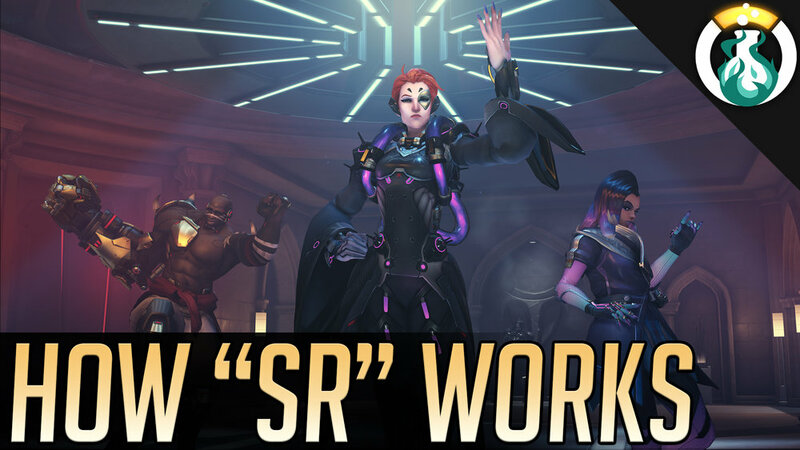 This week Andres & Rob are back at it with another duo show to talk all about how playing at different ranks changes what expectations players may have for your play and how to improve. 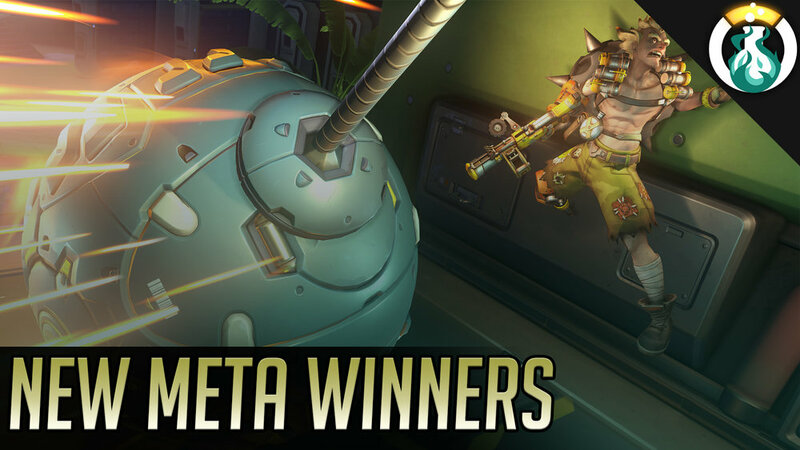 We also talk at length through what we value in hero mastery and what the meta means. In the Lab this week Andres and Rob invite Leebomb20 from Wawa’s Bootcamp and The Cavalry Podcast on the show to talk about the “Meatball comp” or Triple Tank & Triple Support. Lee is a top coach & player in the Masters and Grand Masters levels of play to help us discuss the strategies on this particular composition and how to play it better.